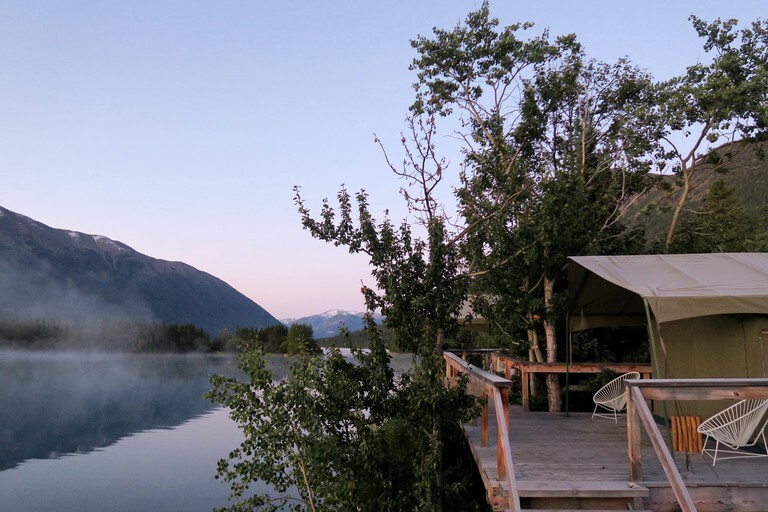 These all-inclusive luxury tents are the perfect rentals for an adventurous camping escape on Chilko Lake in British Columbia. Guests can choose between either a king-size bed or a double-size bed, and linens will be provided for by the hosts. 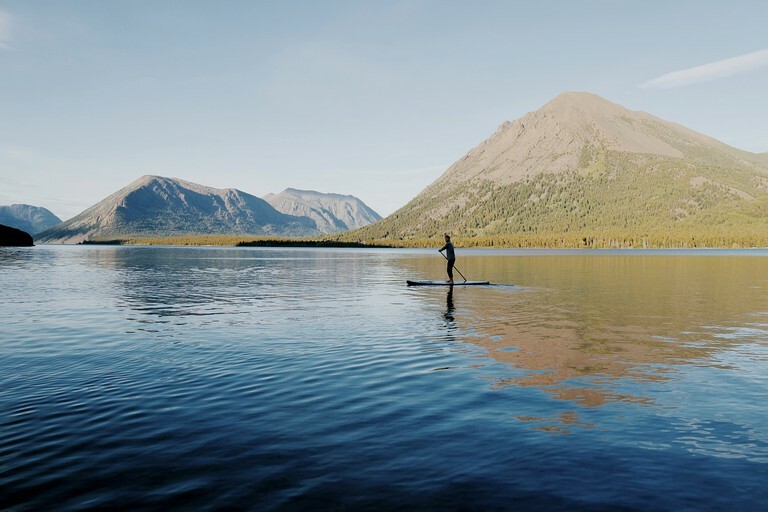 This glamping site allows a group of friends or family, each with their own vacation needs, to do exactly as they please at their stay here, from adventures in the mountains or a tranquil day on the water to doing yoga or getting a massage. There is a happy hour on the patio, overlooking the stunning wilderness that surrounds this property. 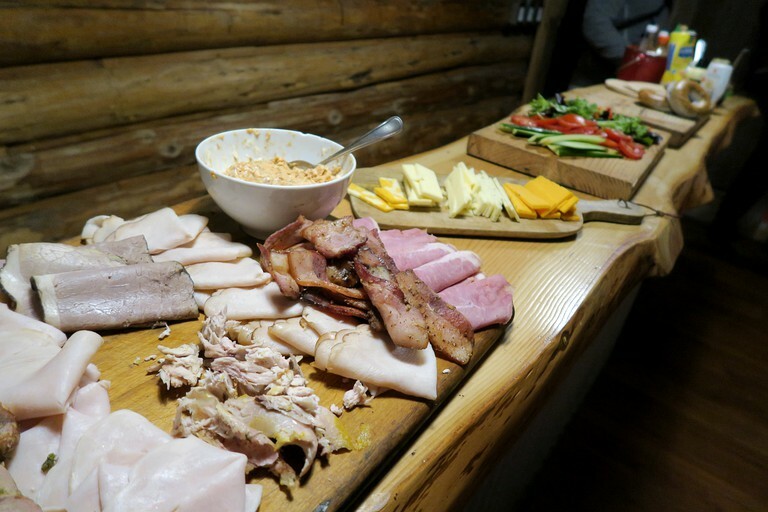 In general, the hosts also provide hand-ground organic coffee, wholesome and plentiful meals, an interesting selection of boutique wines and local beer, top-of-the-line equipment, experienced and passionate guides, an endless backyard of pristine wilderness and wildlife viewing. 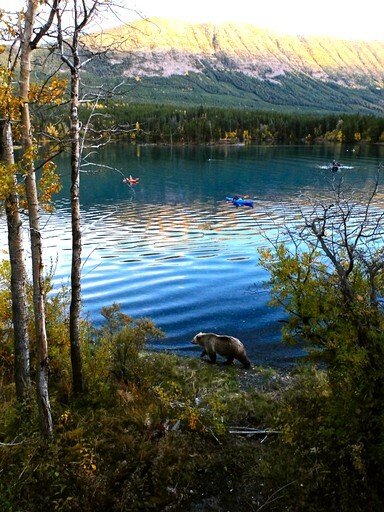 This property also has kayaks, SUP’s, fishing boats and gear, hiking trails, mountain bikes, horseback trails, and a helicopter can even be booked for a high alpine experience. 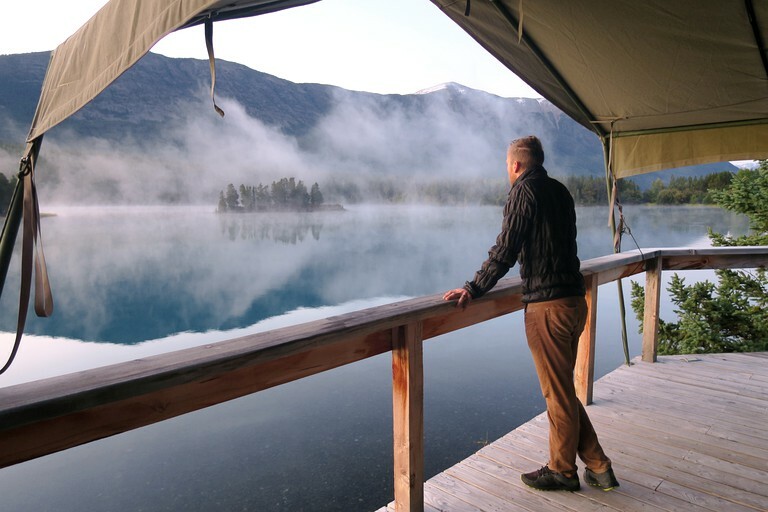 This glamping site leads guests to some of the most beautiful places on Earth, never losing sight of one of their foremost goals; to make the joys of the wilderness accessible to everyone, no matter how experienced. Right from the start, the hosts will guide guests to discover the glory of the outdoors, without the grunt. 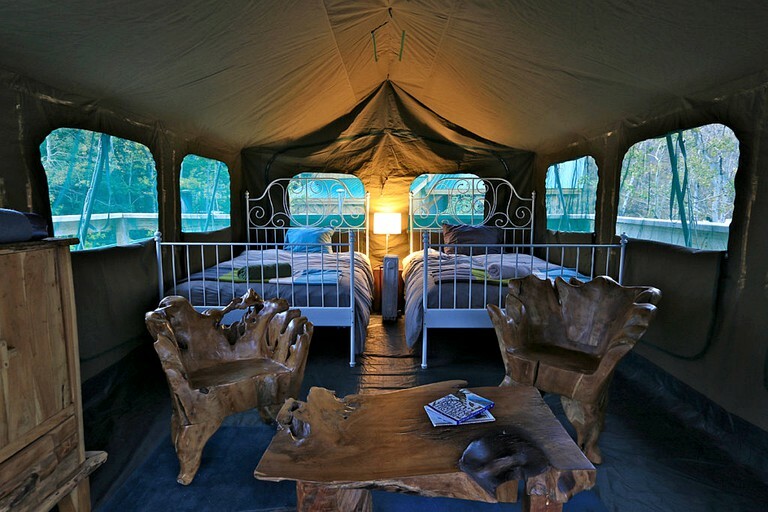 Helping glampers choose a personally-suited expedition or safari. From there on, they do the planning, the cooking, the loading and the detailing. 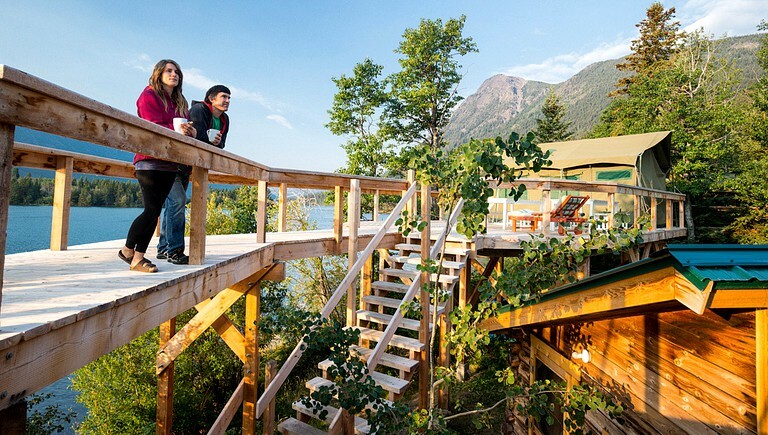 Simply kick back and soak it all in. 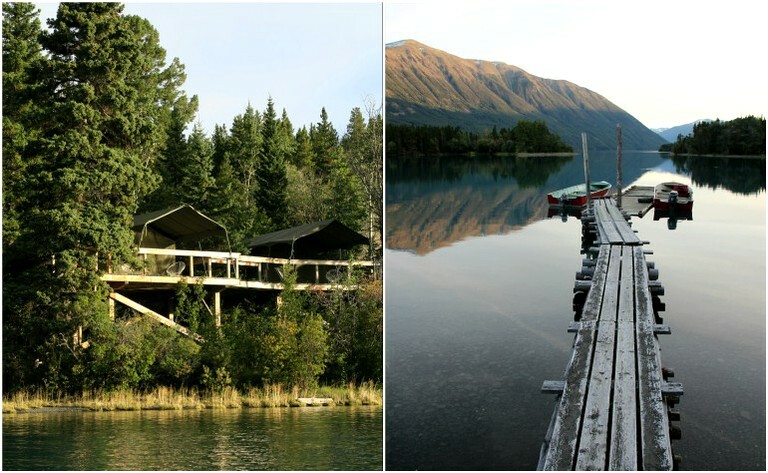 There is also an exploratory route for glampers who yearn for a recollection of the rugged, rough and tumble. 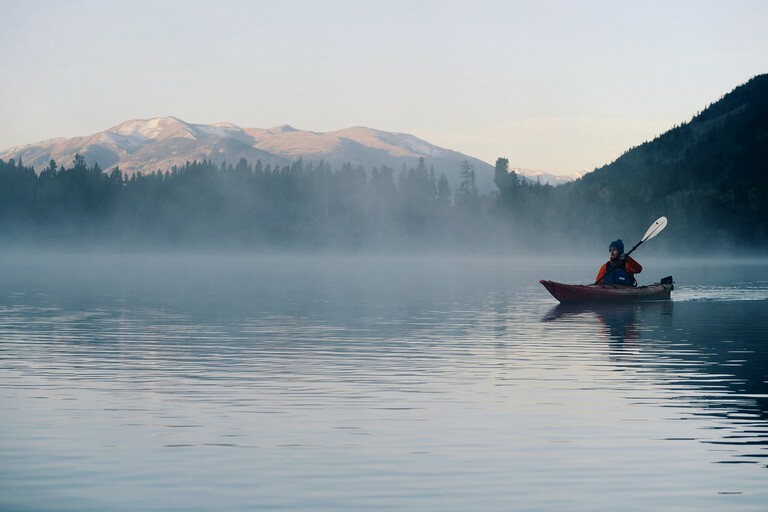 The trips offer adventurous pursuits of all modes and methods, not just paddling. 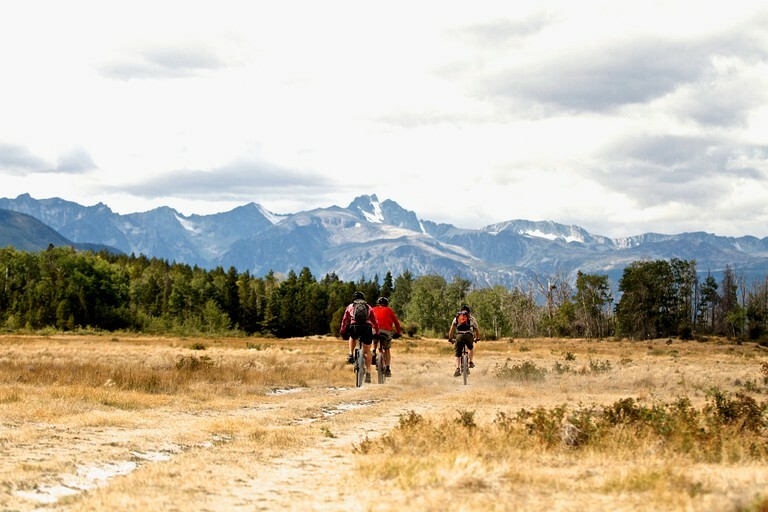 In addition to rafting and kayaking some of the world’s greatest waters, the glamping site also fish, ride, mountain bike, hike, walk, trek and teach. 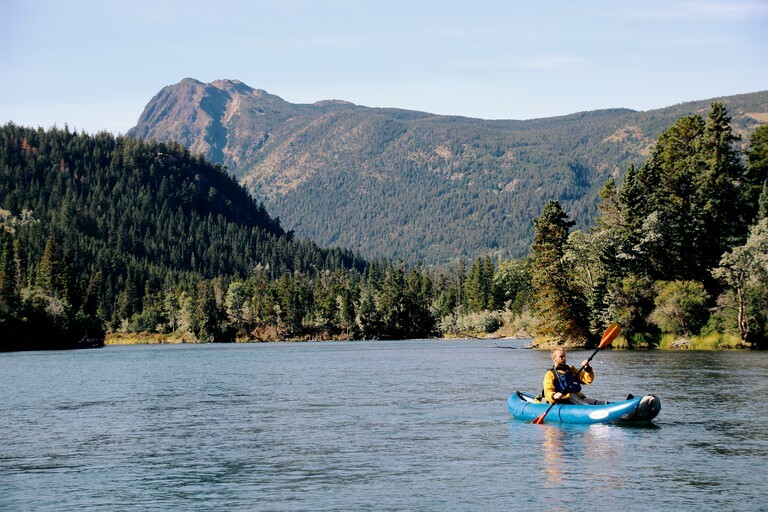 Guests can enjoy the most unique vacations with activities ranging from whitewater rafting, sea kayaking and whale watching to heli-hiking and multi-sport activities. The hosts have orchestrated first descents down some of Canada’s most untamed rivers, and we have also brewed up some peerless bravado on the luxury front. 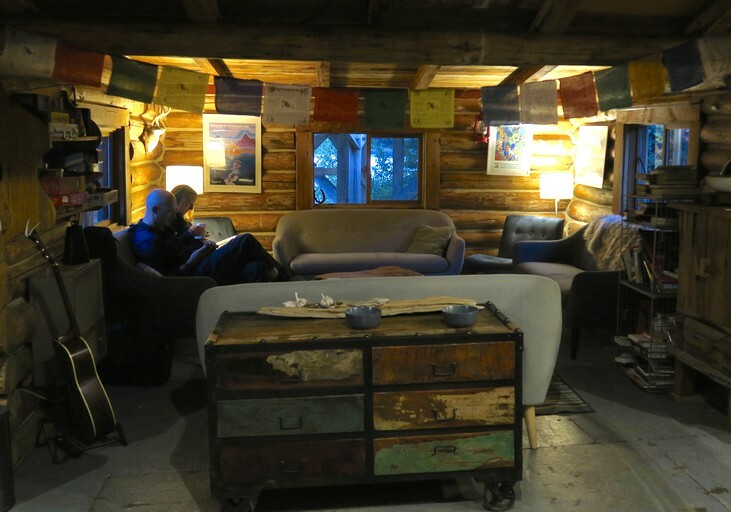 Some of the journeys through the heartlands of Western Canada are padded with pampering. 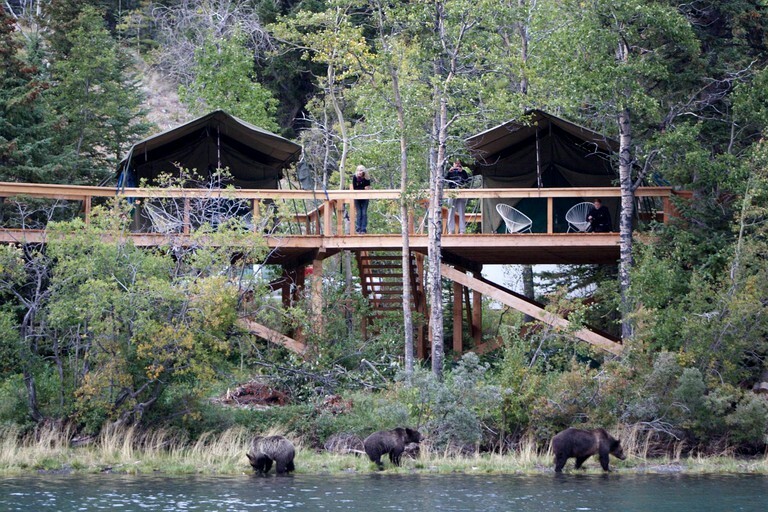 Think five-star lodges, hot springs, naturalist-led wildlife tours, elegant meals with all the amenities, to ensure guests will not be disappointed. 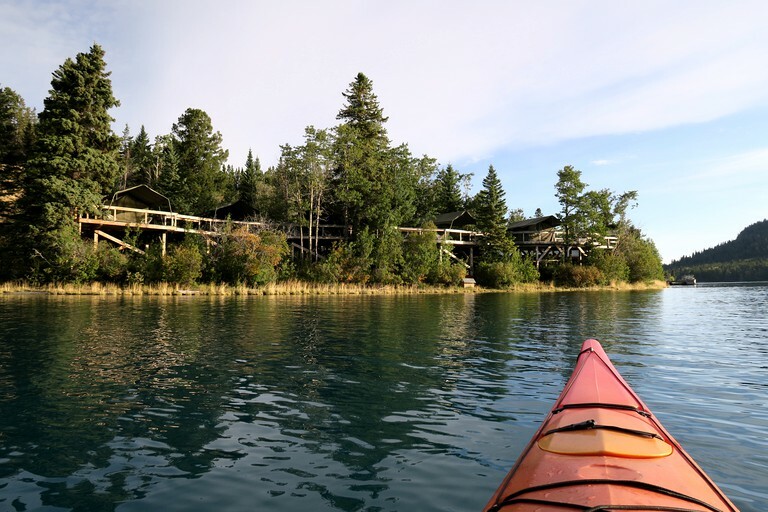 All rates include meals, lodging, beer, wine, and guided activities. The professional photos on this listing were taken by photographer Rachel Bertsch (Kristensen).